The Tales series is one of the longest-running JRPG series around, with countless entries on nearly every system from the SNES to the PS4. The latest mainline entry, Tales of Berseria, brings about a shift for the franchise, however, with its darkest and most mature story yet. In our review, we found the darker take on Tales incredibly refreshing, and Berseria still does what the series does best by turning JRPG tropes on their head. Berseria has one of the best ensemble casts of the series, and the combat system is definitely in the upper tier of Tales combat. 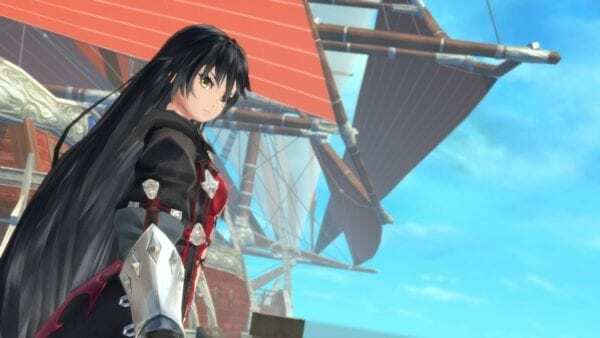 Despite some small issues, Berseria is easily one of the best entries in the Tales series in years, and because of story links it even manages to retroactively make the last game, Tales of Zestiria, even better. As you’ll see later on, its one in a long line of JRPGs that would clear one million sales. It’s definitely a great time for JRPGs when even a niche series like Ys is getting a lot of attention. Ys VIII: Lacrimosa of Dana has quite the interesting setup, casting Adol and other characters onto a deserted island where they have to band together and survive. 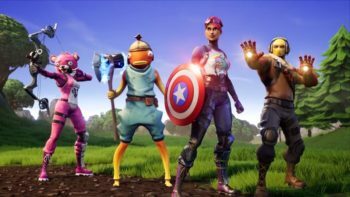 This idea plays directly into gameplay with you having to track down survivors and upgrade the camp where everyone is gathered. Its blazingly fast combat system also lets you speed through the world, and your allied AI is genuinely great at assisting in battle. 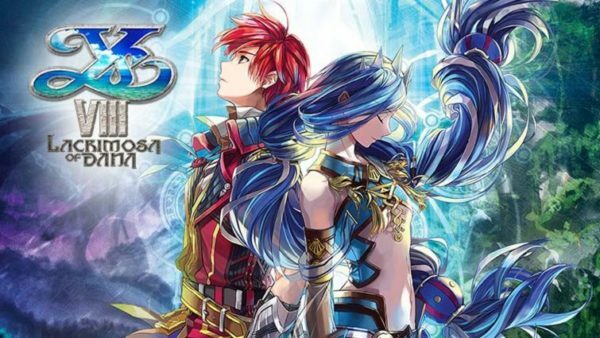 Ys VIII reviewed quite well upon its release, garnering an 85 on Metacritic with the PS4 version, and then an 82 later on with the Switch version. 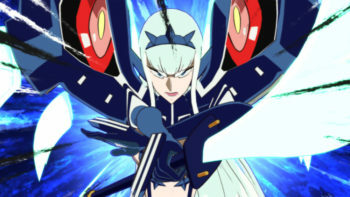 The game set a new standard for the franchise in terms of story, combat, and world designs, and it debuted at number one in the sales charts upon its release in Japan. At the same time, the game has sold quite well in the west on Switch according to Media Create sales, with the game barely trailing the total sales of PS4+Vita after only one week on the Switch. The Final Fantasy series has been in a state of flux ever since the release of Final Fantasy X on PS2, with fans divided on each and every entry since. It may still be as divisive as the past few games, but Final Fantasy XV absolutely modernized the legendary role-playing series and ended up being something entirely new for the franchise, and even the genre, dropping the turn-based gameplay of the past for a full-on action one. The most unique aspect about XV is its kind of “road trip” theme, taking Noctis and the gang through the world of Eos in their car, the Regalia. Seeing the sights and spending time with the bros was a distinctly different experience from most other JRPGs out there, and XV’s mix of modern aesthetics with fantasy gave the game a unique feel. At the same time, XV adopted a kind of “games as a service” style adding on a ton of DLC, changes, and additional content, including a multiplayer mode. 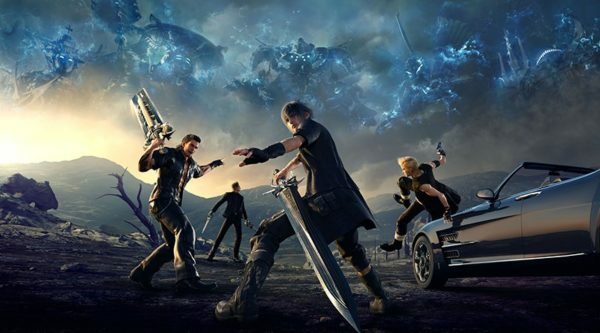 There are certain issues raised by fans of the game feeling incomplete at launch, but you can’t short the Final Fantasy XV team for the diligent job they’ve done to improve the game over the last two years. Quite a few reports came out after the game’s release stating that FFXV was, in a way, Square Enix’s “last chance” for the series. To date, it’s become the fastest-selling Final Fantasy game with over 7.7 million copies in two years. Combine that fact with the 81 percent the game has on Metacritic for PS4, and the 85 it has on PC, and it’s fair to say FFXV has been a success. 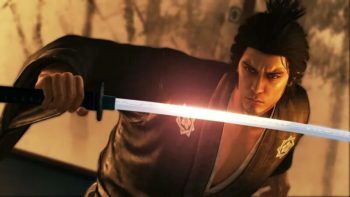 Upon its release, Persona 5 rocketed up the charts to become the third-highest rated PS4 game of all time, only dethroned to fourth place this year by God of War. Persona 5 is a big step forward for the series, sporting some phenomenal dungeon design, a lengthy complex story, and an engaging turn-based battle system that provides a multitude of options for players. The aesthetic and art style of Persona 5 is easily its strongest aspect and everything from the way menu design flows seamlessly to how the battle menus seemingly pop off the screen. The game has some of the best aesthetic design in video game history, and it’s only bolstered by the stylish acid jazz soundtrack. 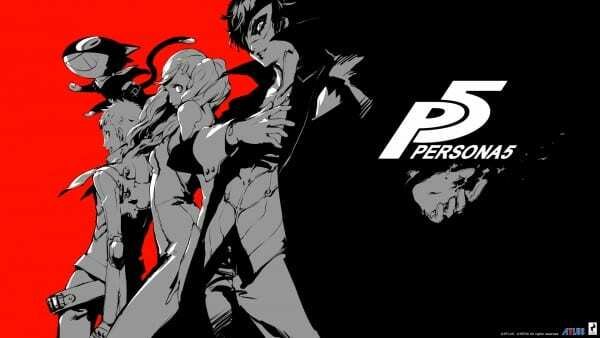 Persona has been a cult classic JRPG series for years, but Persona 5 really saw the franchise hit the mainstream, selling over 2 million copies to date. 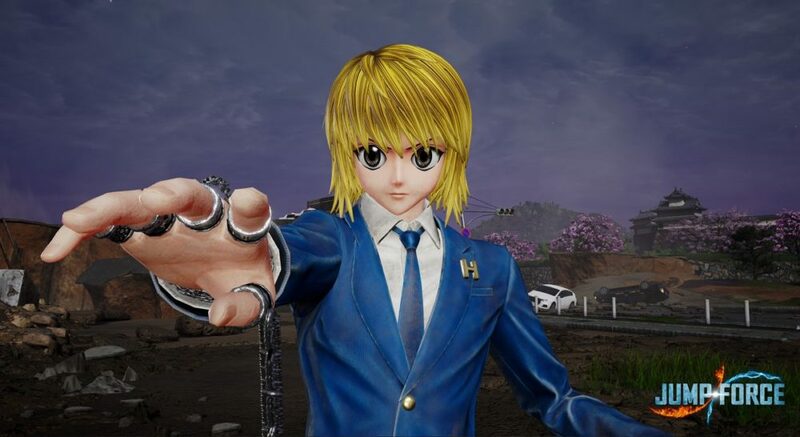 The way the game weaves its fantastical story with everyday high school life is better than ever, and it could easily be one of the very best JRPGs ever made, not just in this generation. The first Ni No Kuni was a gorgeous combination of Studio Ghibli animation and the talented RPG makers at Level-5. Ni No Kuni II splits off from the original and tries some drastically new things, adopting an action-focused combat system, an entirely new story, and a deep kingdom building systems. 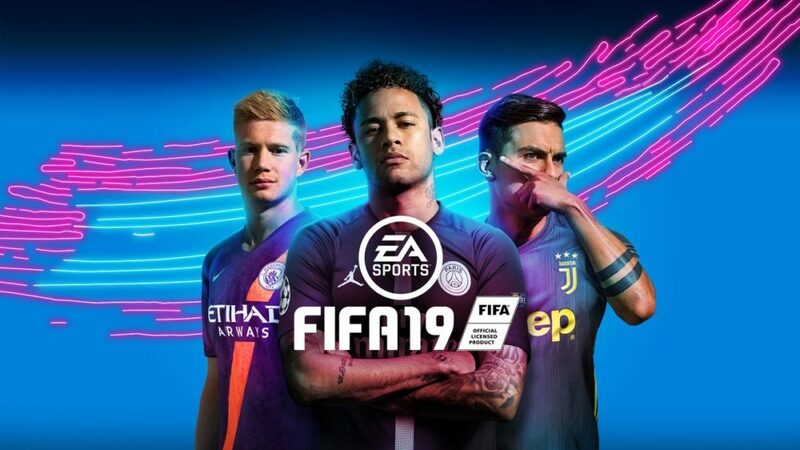 The combat system, in particular, is a huge improvement over the first game, and although it’s a little easy the way action and skills flow is great. The real star of the show, however, is the kingdom building, letting you place different buildings in your kingdom and perform research, that then ties into every other facet of the game. 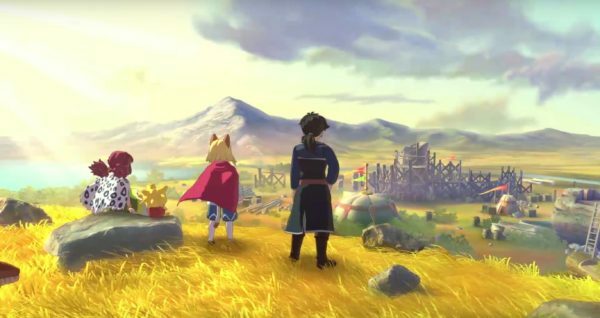 Ni No Kuni II is a great example of how a JRPG can weave all its myriad systems together into one cohesive package, and the game even received the rare 5/5 score from use here at Twinfinite. 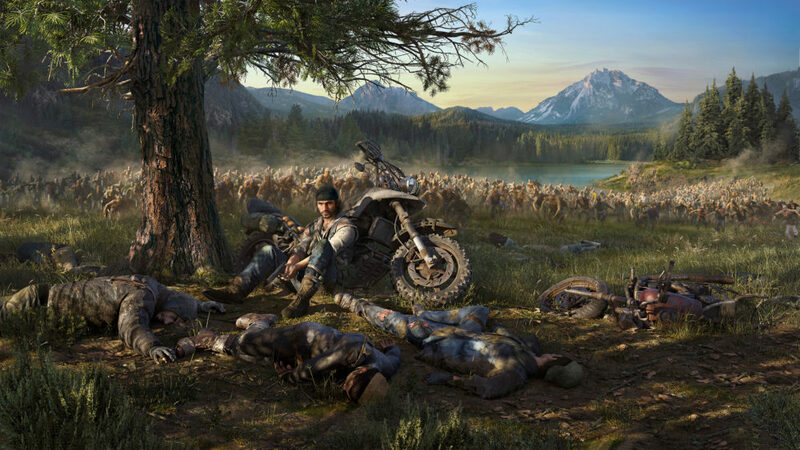 The game has fared well with critics, in general, garnering an 84 on Metacritic, and already generating 60 percent more revenue than the original in the US. It was a strong new JRPG that easily stood shoulder to shoulder with the best of the last few years. The first NieR went down as a cult classic JRPG, with plenty of issues but enough strengths to make it unique. NieR: Automata, on the other hand, fixed pretty much every issue with the original and stormed onto the scene as one of the most popular games of 2017. 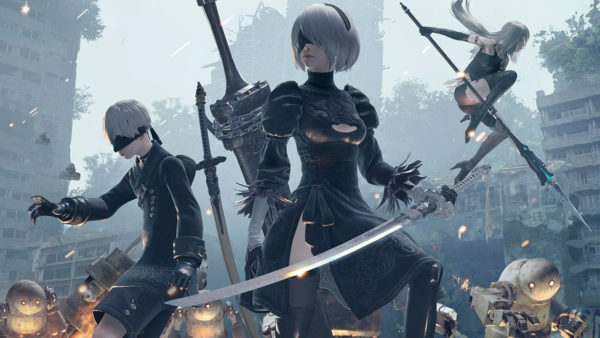 Automata tells a new story, vaguely connected to the original, focusing on the combat androids 2B and 9S, on a post-apocalyptic world. 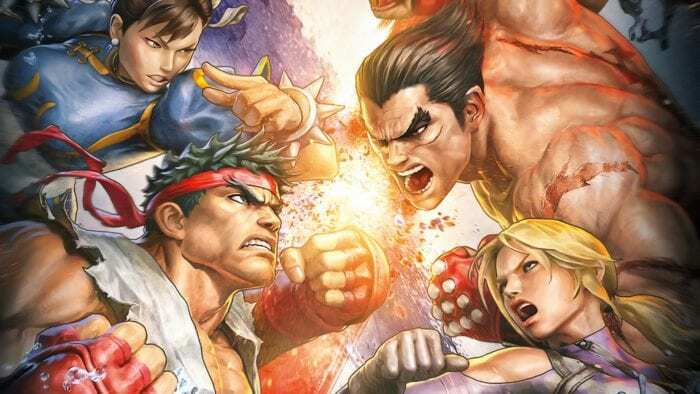 The action combat developed by Platinum Games is frantic and challenging, and the emotional rollercoaster of a story weaves an intricate tale with multiple endings. The game brilliantly mixes genres and gameplay styles together, making an experience that’s wholly unlike anything else. NieR: Automata’s success has only increased over the last year, with the game pushing past 3 million sales and also getting brought over to PC and Xbox One. It’s wholly deserving of the 88 it has on Metacritic, and NieR: Automata is truly an example of the JRPG genre pushing into a bold new territory. Monster Hunter World is the biggest success story of 2018, raking in over 10 million sales in only 9 months and an impressive 90 on Metacritic. 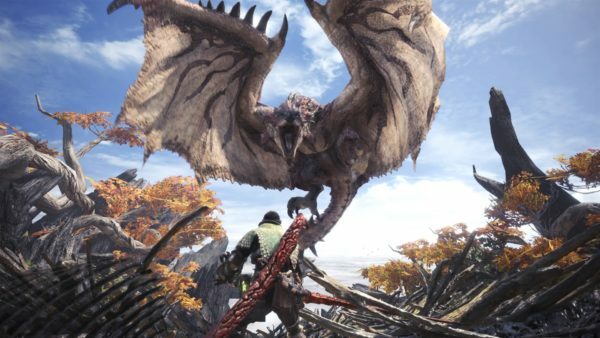 It’s quickly become Capcom’s best selling game of all time and helped spread Monster Hunter’s unique brand of gameplay to the masses. What Monster Hunter World does better than any game before it, is make the series accessible, implementing meaningful changes to how hunts play out, how weapons control, and more, all in the name of making it easier for newcomers to get into. A gorgeous world is waiting to be explored by hunters, and the multiplayer of the series feels easier to use and better than ever. There still is no thrill quite like chasing down a huge monster then teaming up with friends to systematically take it down. 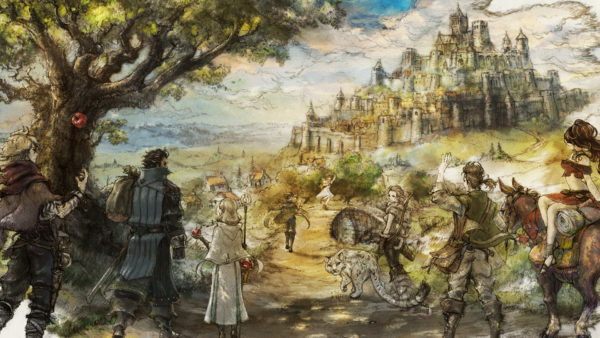 A wealth of post-release content has kept the game at the forefront of player’s minds with new quests, monster, and even collaboration events with the likes of Final Fantasy XIV. Monster Hunter is here to stay, and 2018 saw the best the series has had to offer yet. The Dragon Quest series is basically the granddad of all JRPGs, and 30 years of evolution has brought the franchise to Dragon Quest XI: Echoes of an Elusive Age. 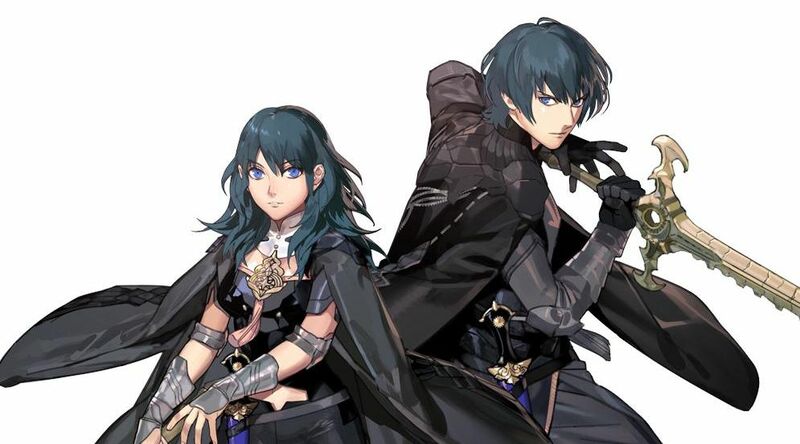 Surprisingly, it’s the second JRPG of 2018 to receive a 5/5 score from us, and the 88 on Metacritic shows wide critical acclaim. Dragon Quest XI is a traditional JRPG through and through, from its turn-based combat to its ridiculously detailed towns and cities. There are steps taken to modernize the experience, like a Tactics system for combat, or the fast travel system. Where the game really shines, though, is in its lovable cast of characters, and the smaller, contained stories that pop up as you adventure through the world of Erdrea. 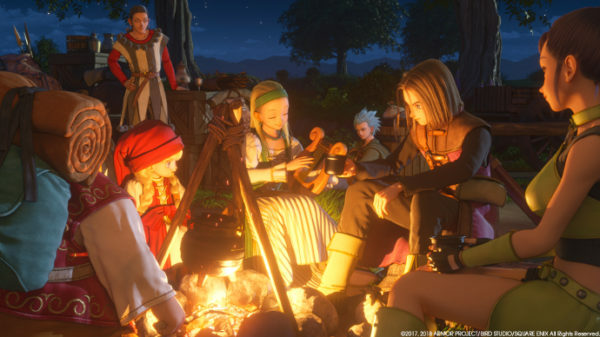 Dragon Quest XI absolutely shows that traditional JRPGs still have a place in the modern era, and the fact that the game has sold over 3 million copies before even launching in the west only strengthens that fact. The Nintendo Switch had one heck of a first year with huge titles like Breath of the Wild and Super Mario Odyssey, but one of its finest titles released right at the end of the year with Xenoblade Chronicles 2. The title splits off from the past two games with a brand new story and art style, although fans will find out there are some interesting links to the first game. Xenoblade Chronicles 2 is a massive, complex RPG that really rewards players for investing in its systems. Combat is incredibly active having players work on the fly to unleash combos, change characters and weapons, and pull off Chain Attacks. 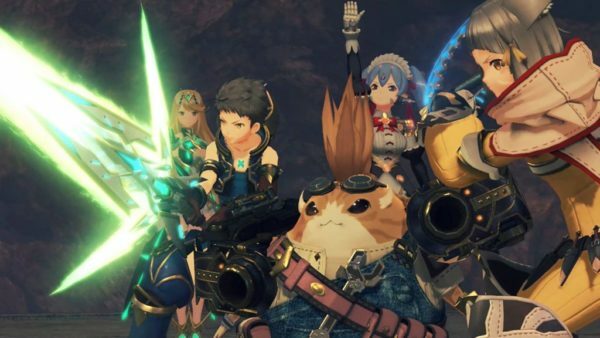 The story also manages to weave an emotional tale, made even stronger by the Torna expansion, and a strong cast of main characters drives it home even more. Xenoblade Chronicles 2 has grand ambitions, and even it mostly lives up to it, despite a few issues. Its 83 on Metacritic and over 1 million copies sold prove its more than a worthy successor to the hallowed reputation set up by the first Xenoblade. One of the most hotly anticipated games on Switch has been Octopath Traveler, a nostalgic throwback of an exclusive from Square Enix. Upon its release, it definitely didn’t disappoint based on reviews, providing a visual style that combined 16-bit style sprites with modern animations for backgrounds and environments. 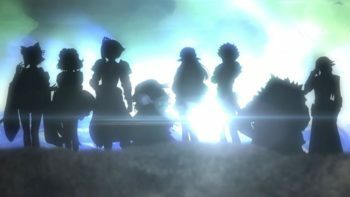 Although it may not appeal to everyone its story structure is something entirely different, splitting the game into eight standalone stories for each character, with stakes that feel relatively low in the grand scheme of JRPGs. What everyone could agree on, however, is Octopath Traveler’s phenomenal battle system. Octopath uses a battle system similar to that of the Bravely games, with turn-based actions highlighted by the ability to “boost” your characters and allow them to make more strikes or power up an attack. Battles play out blazingly fast for a turn-based system, and Octopath is a seriously challenging game that requires you to dive into its battle system’s depth. 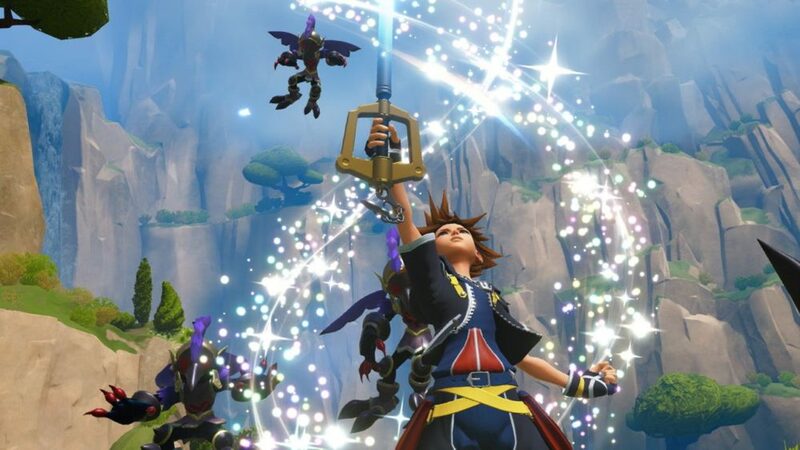 Considering the game sold over 1 million copies in less than a month, it’s fair to say that players have taken to Square Enix’s new IP.